Ensuring that parents and Early Learning teachers have the resources they need to provide our youngest residents with supportive and enriching learning opportunities is our priority. Early Learning teachers do not receive sufficient training and resources to support children’s developmental and learning needs. More than half of California children speak a language other than English in the home and fall behind because they’re not receiving the support they need to benefit from speaking more than one language. 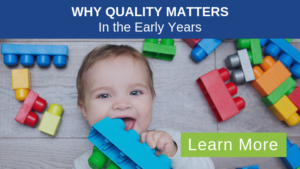 Most parents can’t find or afford quality Early Learning programs for their children. All Early Learning teachers should have the training and resources they need to meet the educational and developmental needs of the children in their care. All California children should reap the benefits that come from speaking more than one language. All parents should have access to high quality, affordable learning settings for their children.